Children (and adults!) 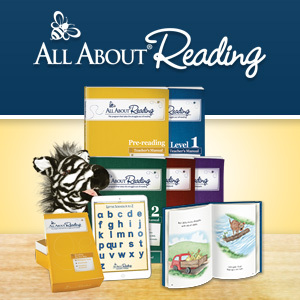 need to have good attention, memory, processing, and comprehension skills to fully learn information. Unfortunately, many children have weaknesses in these areas or come to a learning situation not quite ready to use these skills. Does that describe your child? It describes mine! There are a variety of activities we can do to “wake-up” children’s brains and build long-term skills in these areas. 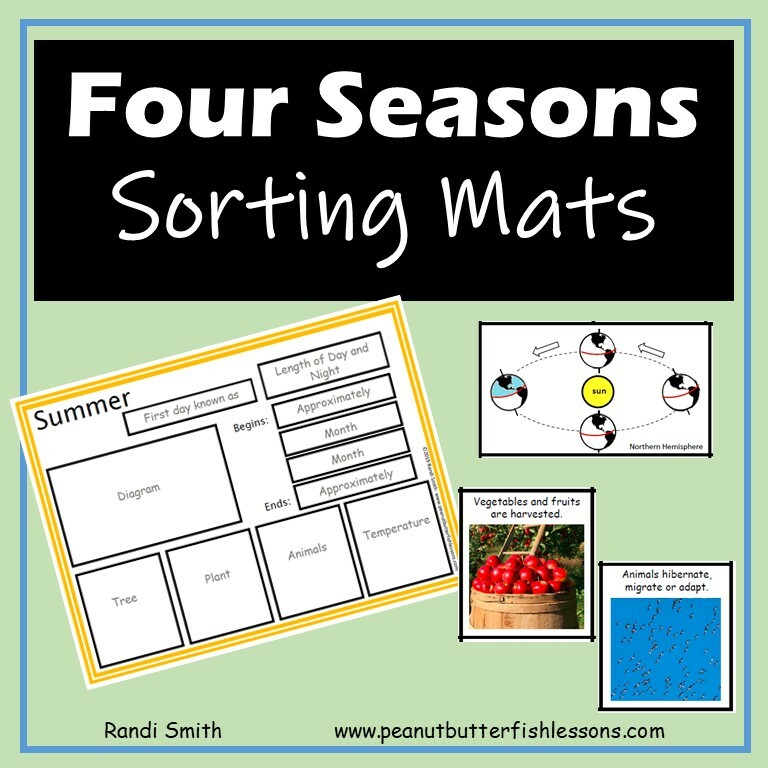 As a homeschooling family, we use these activities to start our school day, but if you are not a homeschooling family, these activities can be used at other times to help build cognitive skills. Maybe right before homework would be a good time! 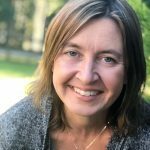 In my post earlier this year, What Is Your Child’s Learning Style?, I discussed the three main senses we use to receive, process, and learn information: the auditory, visual, and tactile/kinesthetic (touch and movement) senses. Typically, your child will be strongest in one of these areas and he or she will use that sense primarily for learning while the other two senses take more of a “supporting role”. Sometimes, one or both of the other senses might actually be weak to the point of limiting learning potential. In our family, our children’s visual processing skills are weak to the point of limiting their learning. Since about 65% of people are visual learners, you can see how children who are weak in this area quickly become seen as “different learners”. Children with weaknesses in their auditory skills are also often at a disadvantage since so much schooling is presented verbally. So this year as part of our morning meeting, we are starting each of our school days with one or two “brain activities”. We are not only targeting improving the visual processing area, but we want to “wake up” the brain and get all three areas working well together before we start our learning. The more areas of the brain used to learn information, the more connections will be made between these different areas of the brain and this will increase the brain’s ability to remember and recall information. We pick our activities from the following list. The boys find the activities a fun way to start the day! I am sure the list will grow as the year goes on. 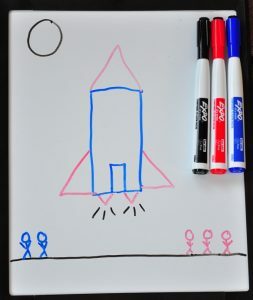 For this activity, you just need a small whiteboard for yourself and each child and some dry erase markers. The parent/teacher writes a set of numbers, shapes, letters or words on her board, shows the board to the children for about five seconds and then asks the children to write it down onto their boards. If you are not sure of your child’s ability to do this, start by writing three symbols for them to copy and then make it harder or easier as needed. You can also change the amount of time they look at the board to make it harder or easier. Children with slow processing time will need more time to look before writing. This activity increases visual memory, which is needed when copying information from a book, sign, screen, chalkboard, or smartboard. Tips: spread the children out so they are not tempted to copy each other and don’t let them pick up their marker until you put you have turned your board away from them. You may want to let them have the cap already off. Spot It, Blink and Set are all good for developing visual skills. Spot It comes in a variety of themes and involves comparing two cards with about 8 pictures each to find the common picture between the two cards. There are a few easier versions with less pictures for younger children. We have a couple versions, including the NHL version, because….hockey! 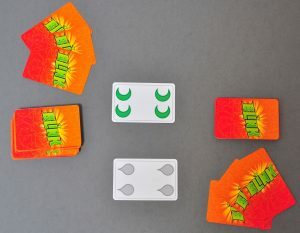 Blink and Set are similar in that you are comparing cards with symbols based upon a commonality between the symbols, either color, shape, or quantity so there are a variety of ways to find a match. There is also a Set Jr. for children 4-8 in age. 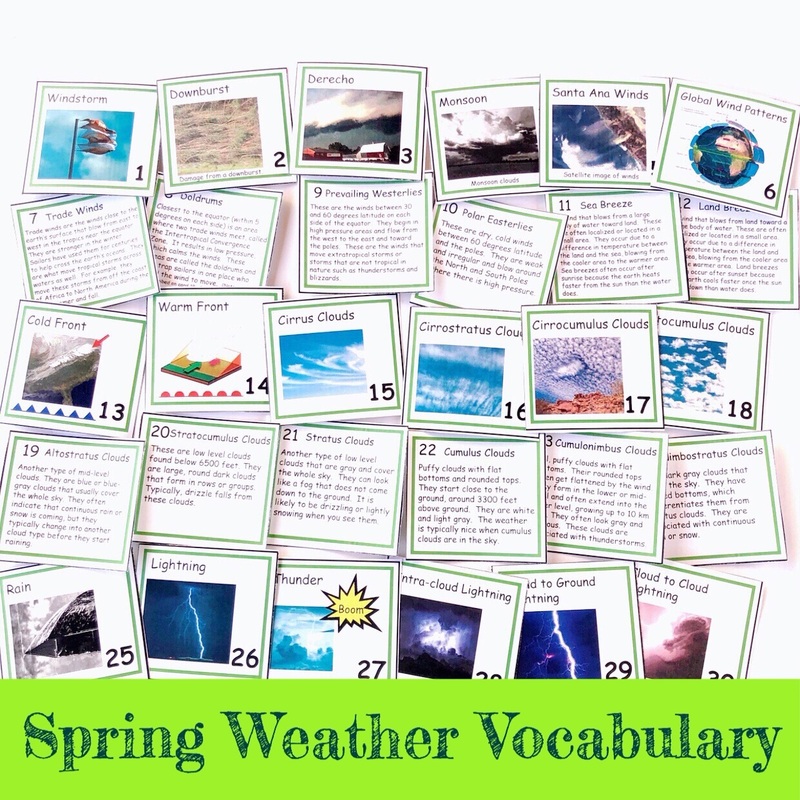 And then there is good, old-fashioned Memory, which can be played with a regular deck of playing cards or with a set of flashcards that has matches. 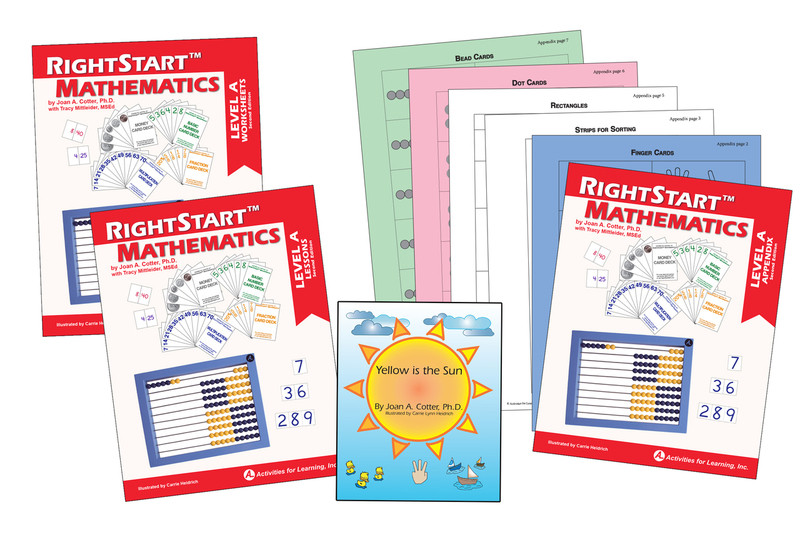 Start with a smaller number of cards and let your children have success with it and then add cards as they are ready. We recently played with our Spanish review cards and used 20 of the cards and that was plenty! 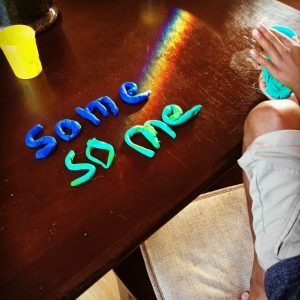 As anyone knows, Playdough is a great tactile activity for children. Now that my guys are older, we don’t pull it out much, but when we do I think they love it as much as they did in preschool! For our morning brain activities, we are intentional with what we use it for. We are primarily using it to make spelling words we have been struggling with, but I can also see incorporating it into our number talks (see below) or maybe even pull a little history or science review in! So number talks are something I wrote about last month for developing number sense or mental math skills. 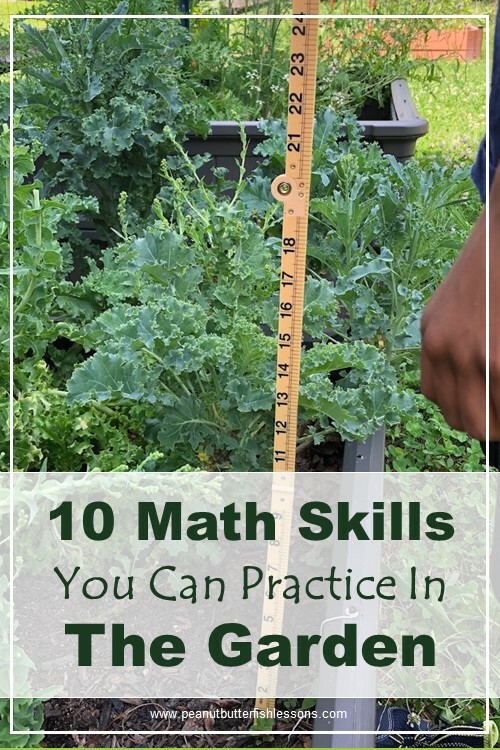 To make them a tactile activity, you can give your children a set of objects such as 15 circles or stacking blocks and ask them to organize or group them however they want and then explain the math behind how they did it. 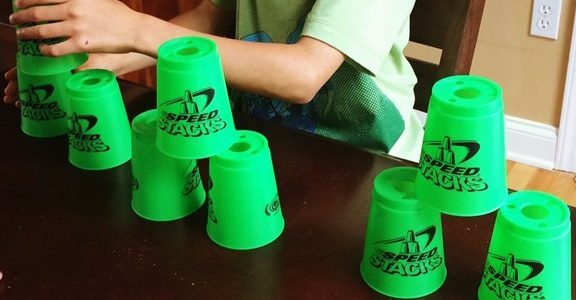 We started using Speed Sport Stacking Cups this summer to work on bilateral coordination or using the two sides of your body together, which also means you are using the two sides of your brain together. 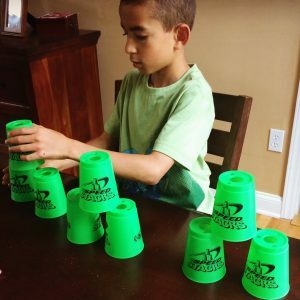 There is a specific way the cups are to be stacked that requires you to stay focused and use your hands together. This is a great activity to get the brain warmed up in the morning. You probably are familiar with sensory boxes. They are great to use with younger children to work on all sorts of skills. We probably will not be incorporating them, but I couldn’t talk about tactile activities without mentioning them! Here is a good post if you want to know more: Sensory Bin 101 by Enchanted Homeschool Mom. Direction following is so critical to so many activities in life, especially school. Add in some drawing, coloring, cutting, or some other tactile activity and you have a great activity for “waking up” the brain. 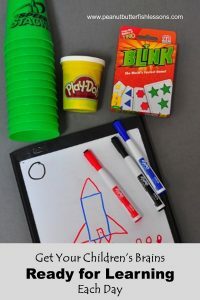 So grab those same small whiteboards you used for visual memory and give your children some directions to write a variety of shapes, numbers, words, or pictures on the board. Start with just a few details in the direction and then add details as your children have success. Download the FREE printable at the bottom of the page to get started and then get creative and make up some of your own directions! 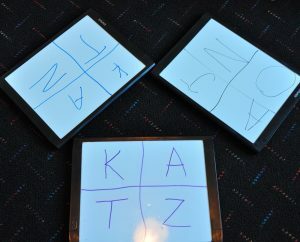 You can also take turns and have your children give instructions to develop their language skills. Hint: I look at tanagram cards to give me ideas of what to have the children draw as I have trouble thinking of pictures in terms of parts and shapes! Play a good, old-fashioned game of Simon Says. Give two directions at a time, such as “touch your nose and hop on one foot”. Too easy? Then add in a third step the next time: “turn around one time, touch your toes and then pat your head” or add details such as, “turn around two times, jump up three times, and pat your head with your left hand”. This can be great for working on “left” and “right” in children who have a challenge in this area. I have also included in our direction FREEBIE a printable grid with an example of directions to give to cut a shape out of the paper. This one includes a lot of work with “left” and “right”, which can be a challenge for some children. 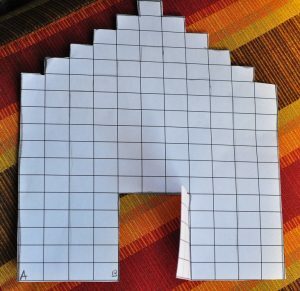 You can print the grid as many times as you want and make up some of your own directions to go with it. Have a Lego fiend in your house? Pull out a bunch of Legos and give directions as to color and size of Legos to put together to build something. 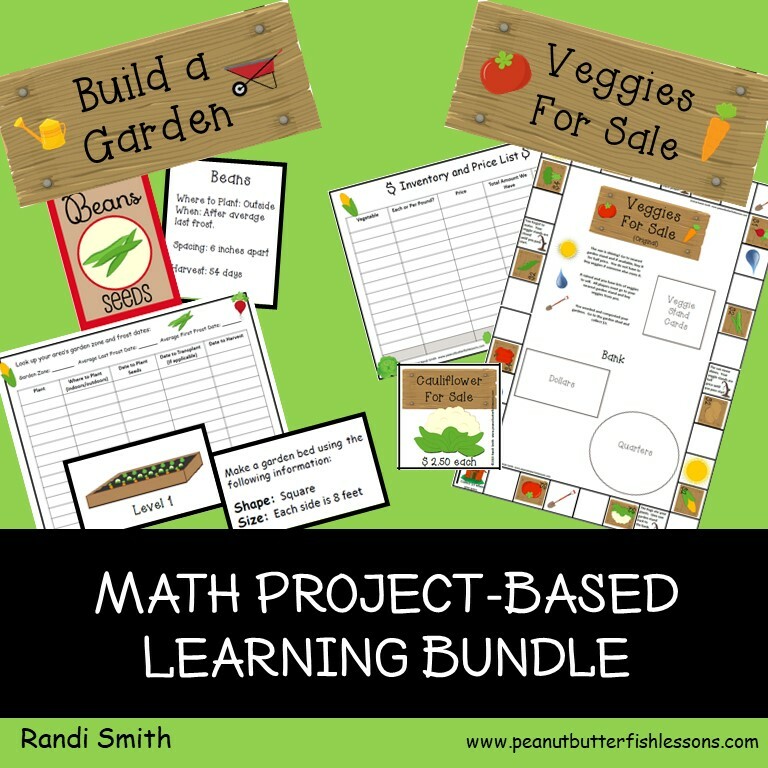 I would love to hear how these activities work for your children and what other ideas you come up with so comment below! 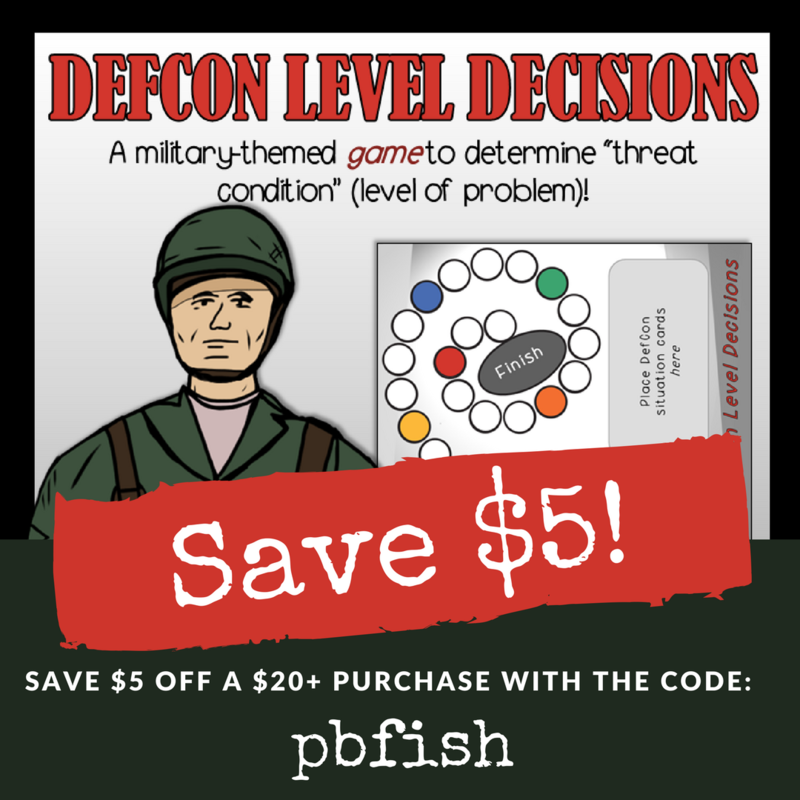 Subscribe to receive the following directions freebie and our latest posts and freebies straight to your inbox.